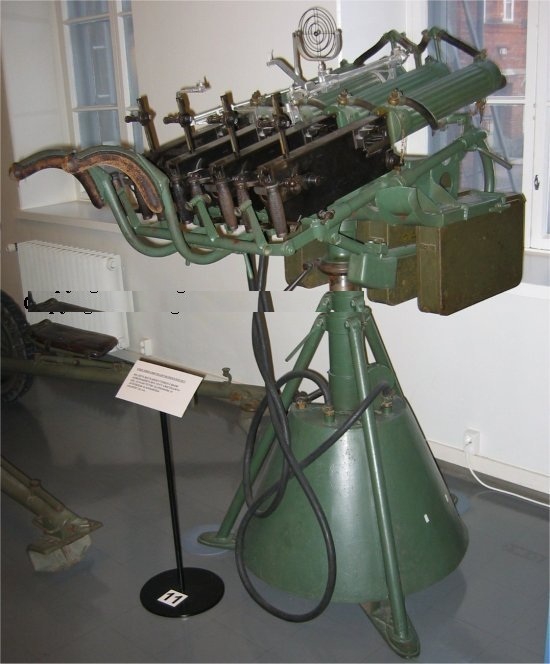 The prototype of the 7,62 mm anti-aircraft machine gun was finished in 1931 and accepted for use as 7,62 mm kaksoisilmatorjuntakonekivääri m 31 or 7,62 ItKk 31 (7,62 mm double anti-aircraft machine gun model 31). 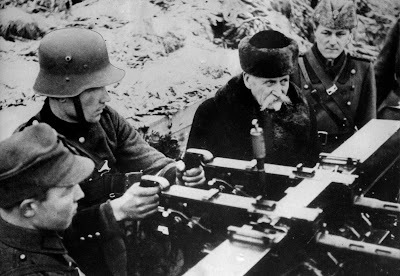 130 weapons were ordered from the State Rifle Factory (Valtion kivääritehdas, VKT) in 1933 and first batch of guns was distributed to units on 22.6.1934. A further small batch of 10 guns was produced in 1940, bringing the total to 140. Technically 7,62 ItKk/31 VKT is Maxim machine gun that has been modified for a higher rate of fire with an accelerator and the use of 250-round disintegrating metallic belts (instead of old canvas belts). 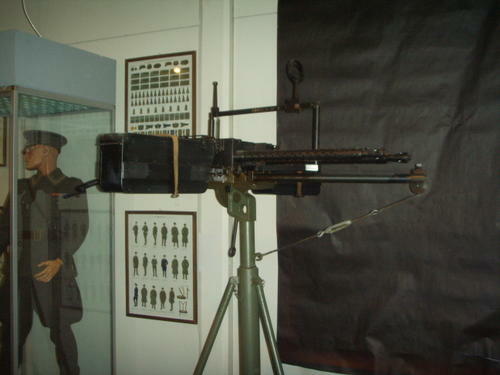 With these modifications the weapon has a rate of fire of 900 rounds per minute for each gun. 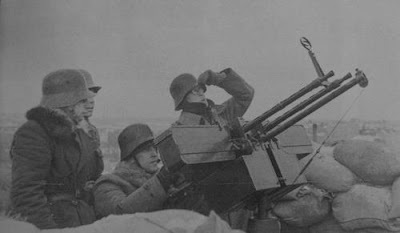 The weapon is also air-cooled instead of water-cooled, and has a barrel jacket closely resembling the one in Lahti-Saloranta M/26 light machine gun. 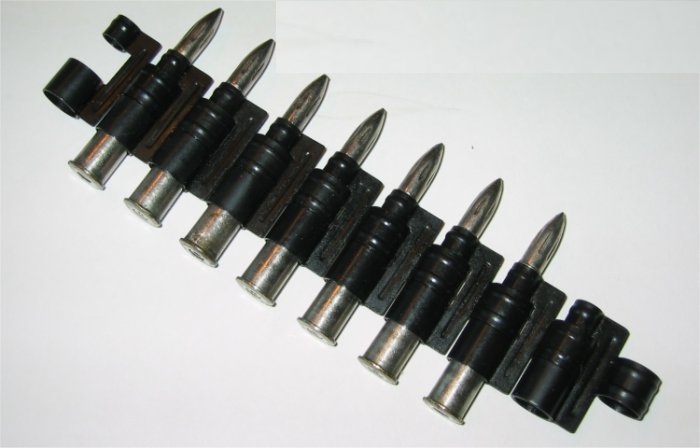 At barrel ends are conical flash suppressors. In the twin anti-aircraft machine gun configuration two guns are connected side by side with belt boxes on both sides of the pair and square boxes under both guns for empty shells and belt links. 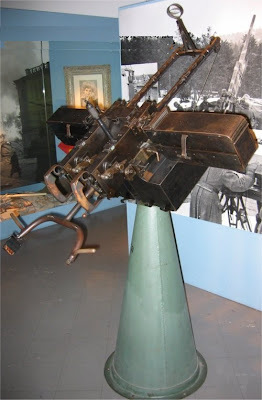 Both guns have cocking handles on the right side and recoil springs on the left; the left hand gun has a modified feed system to allow the belt run from left.